"Orange Is The New Black: Season 2": Entertainment Weekly critic Melissa Maerz gives the hugely hyped new season an A grade. Related: New York Times critic Mike Hale offers his take. See also: The Washington Post's Emily Yahr delves into the first half of Season 2, which will be a treat for binge-watchers and a spoiler-laden land mine for everyone else (you've been warned). 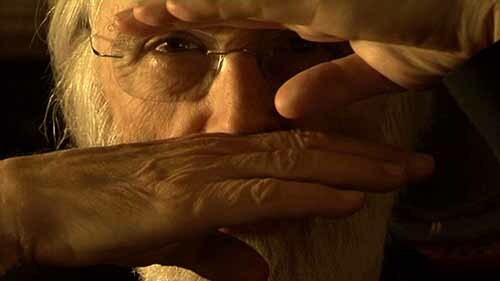 "Three Masters: Spielberg, Anderson, Haneke and Their Audience": A. Jay Adler of Bright Lights Film Journal writes a superb essay dissecting how the three great directors relate to their audiences through their respective 2012 features: "Lincoln," "The Master" and "Amour." 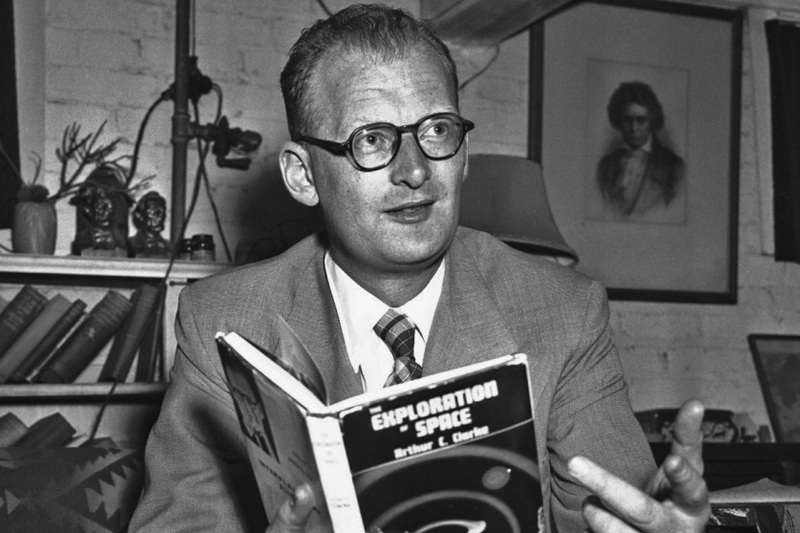 "In 1964, Arthur C. Clarke Predicts the Internet, 3D Printers and Trained Monkey Servants": Jonathan Crow spotlights some prophetic words from the iconic author on Open Culture. 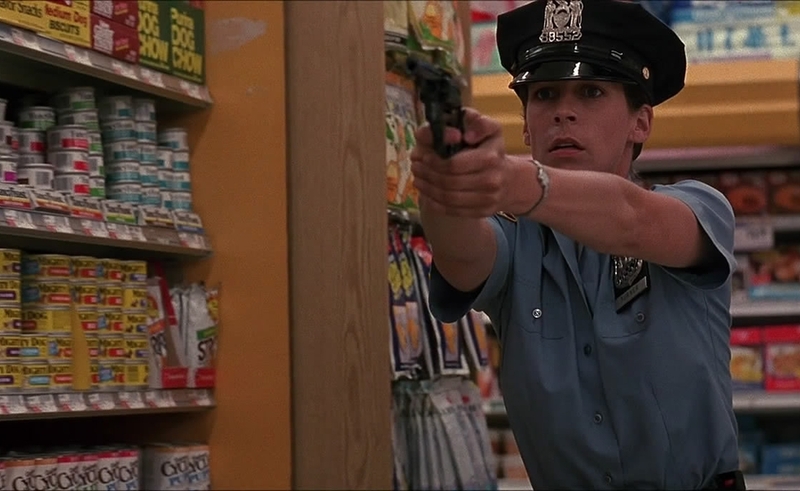 "After 'Near Dark,' Kathryn Bigelow crystalized her obsessions with 'Blue Steel'": A typically sublime piece from The Dissolve's Nathan Rabin. "Tom Cruise Sustains the Enjoyable 'Edge of Tomorrow,' But You Have Better Movie Options This Summer": In his review of Doug Liman's sci-fi thriller for Indiewire, Eric Kohn recommends two upcoming indies, "Coherence" and "Premature." 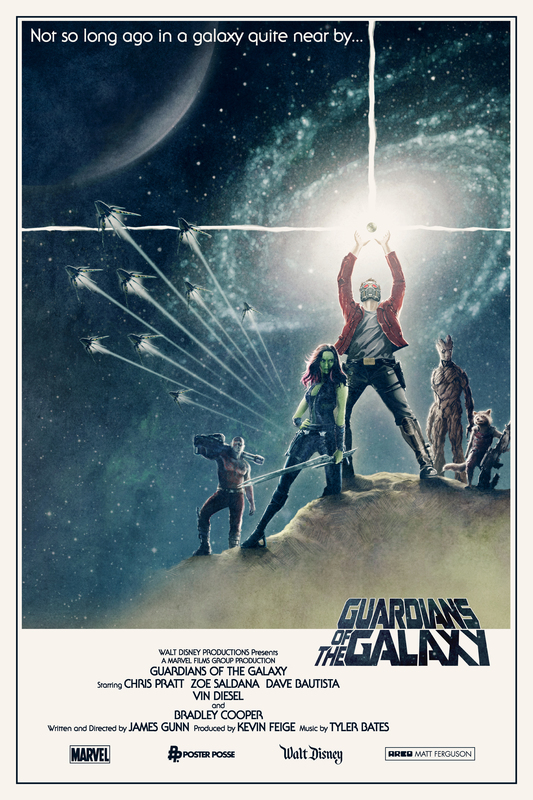 The visual wizards at Poster Posse have generated a great deal of online buzz with their gloriously nostalgic fan-made poster for James Gunn's upcoming summer blockbuster, "Guardians of the Galaxy," designed in the vein of the original "Star Wars" poster. The Charm Of 2001: A Space Odyssey from Jim Casey on Vimeo. Jim Casey's three-minute Vimeo gem illustrates the majesty of Stanley Kubrick's 1968 masterpiece.